Have a look at our range of site tools! OXTOOLS Pro Heavy Duty Flexi Tub. 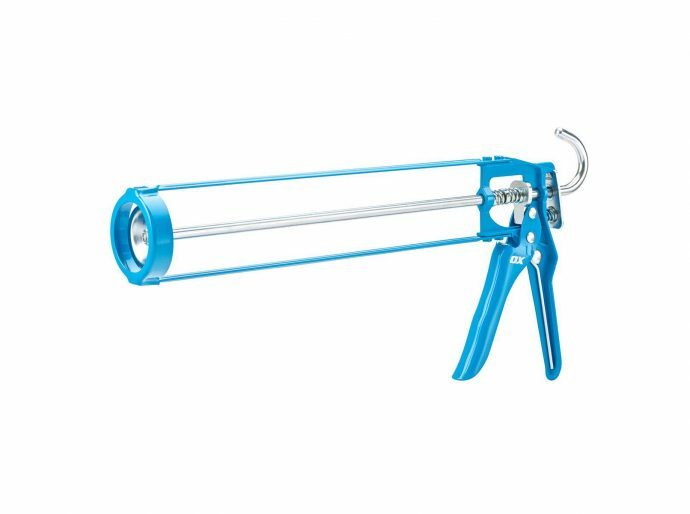 OXTOOLS Pro Sealant Gun 400ML.